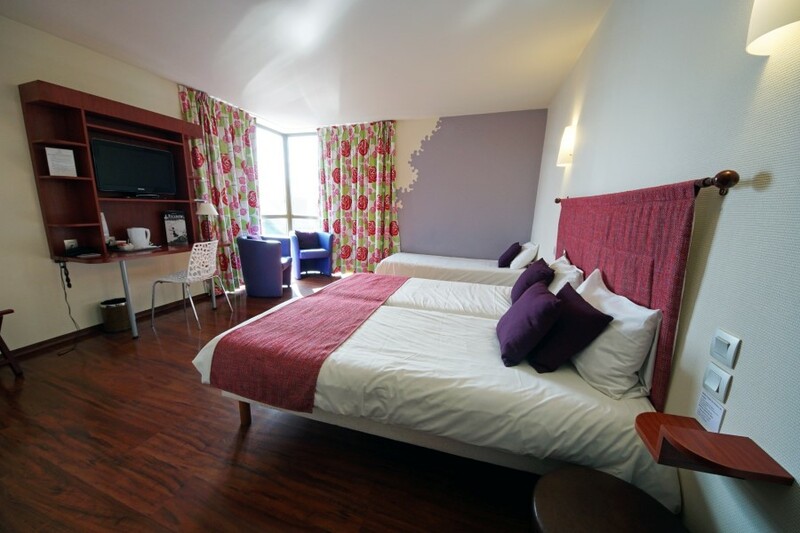 You will appreciate the ambience of our rooms: modern and comfortable, adapted to your every need. 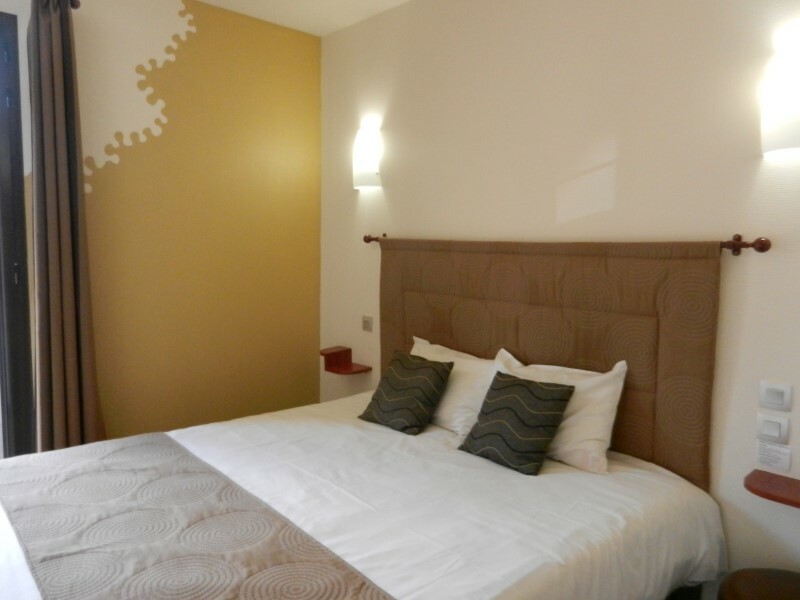 Our Prestige rooms can accommodate up to three persons. 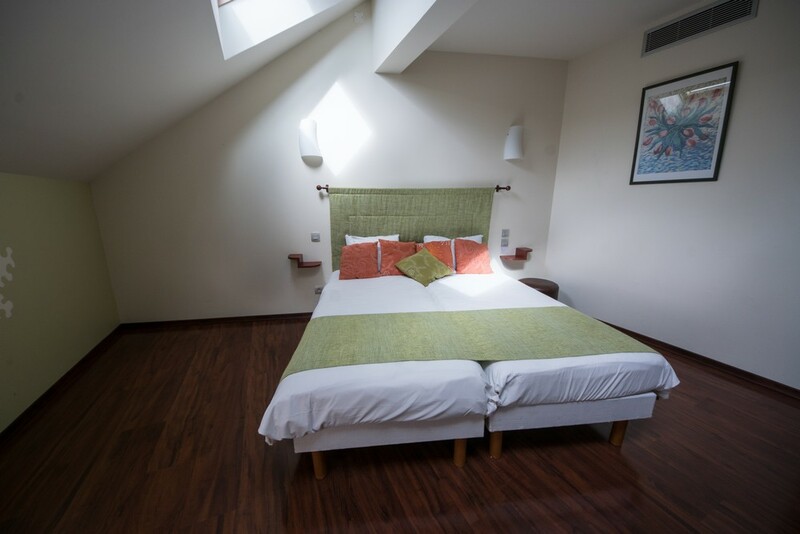 Depending on your needs, we can add extra beds or cots*. For additional comfort and privacy, we provide you with large connecting rooms. It’s always nice to keep a close eye on young children while traveling. 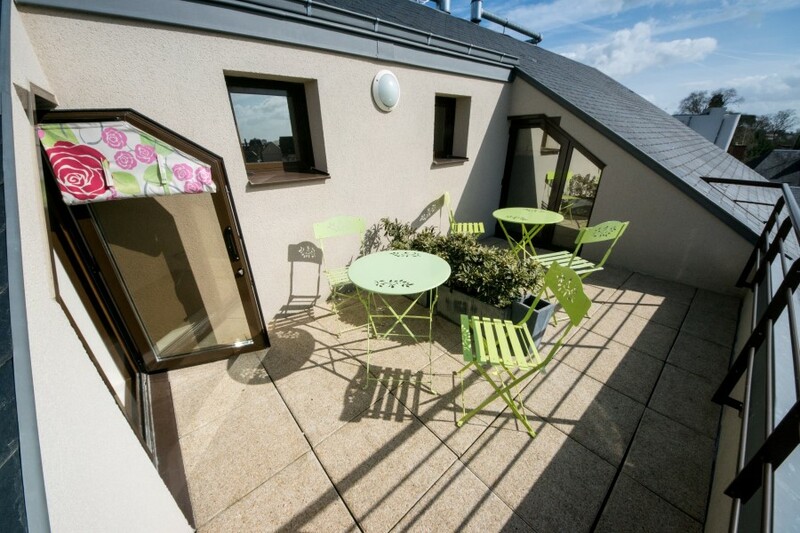 Built in 2008, L’Hôtel can accommodate people with reduced mobility. 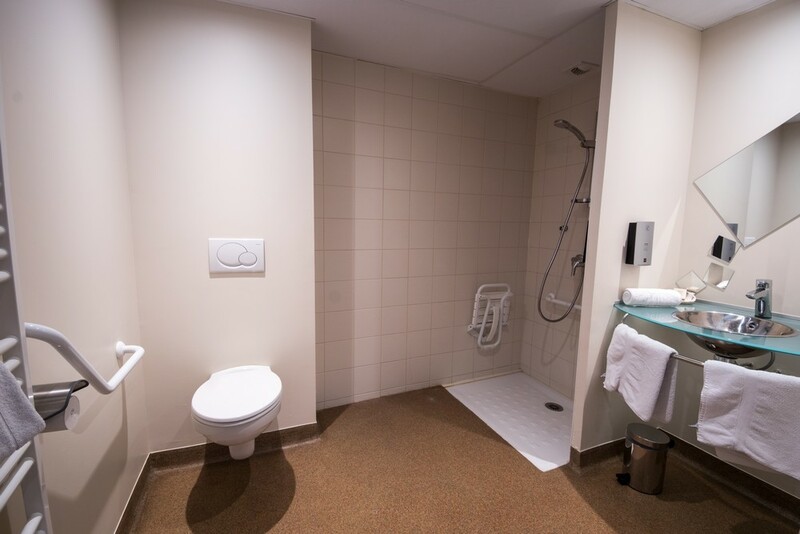 7 out of our 37 rooms are designed solely for this purpose making it convenient to move freely. 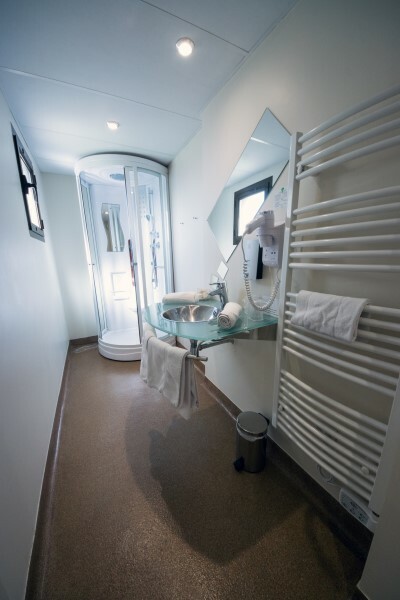 In addition, the bathroom has all the necessary facilities to welcome those with reduced mobility. 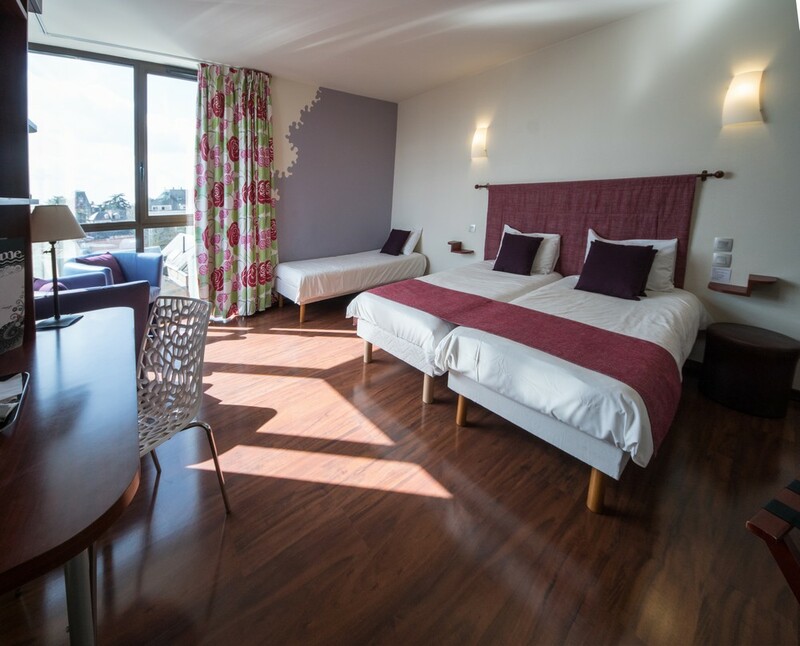 For your honeymoons, or an exceptional weekend in Chartres, opt for our Suite. 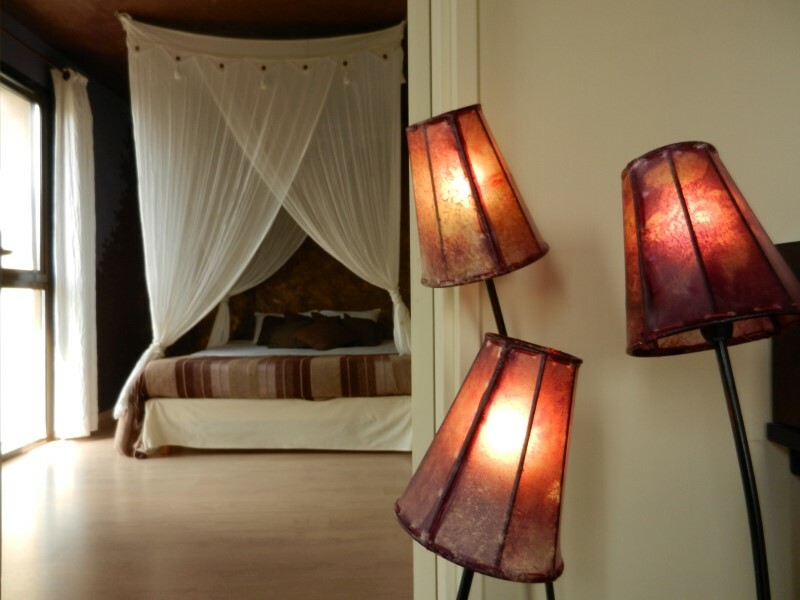 The comfort of our four-poster bed as well as the uniqueness of our room and its charm will ensure your complete satisfaction. 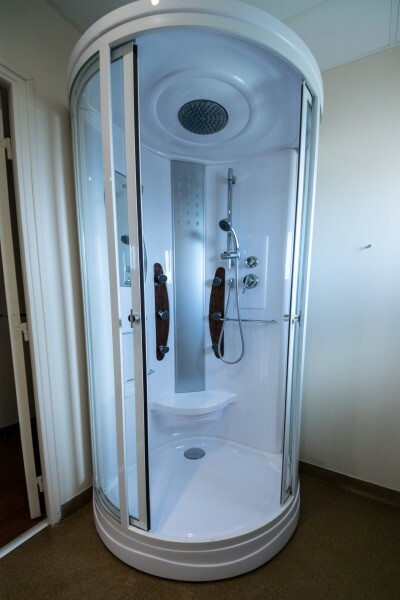 jet shower or bathtub with WC. 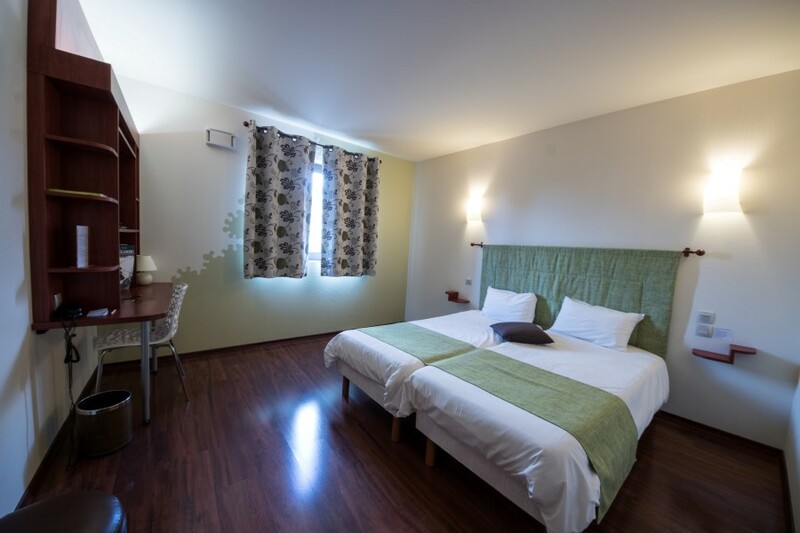 To serve you with a room that best suits your needs, do not hesitate to contact us (we are accessible by email or phone). 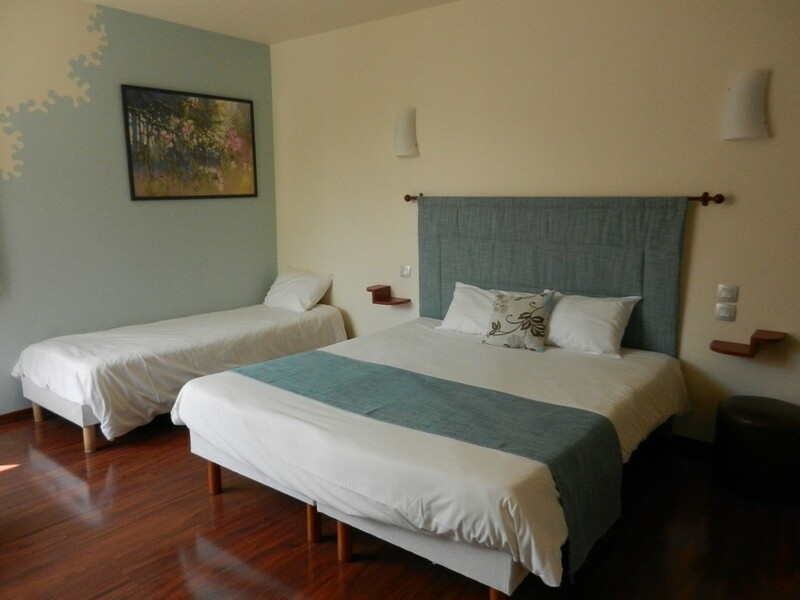 * The accommodation capacity of our rooms relies on the age of the children. Please specify upon reservation. 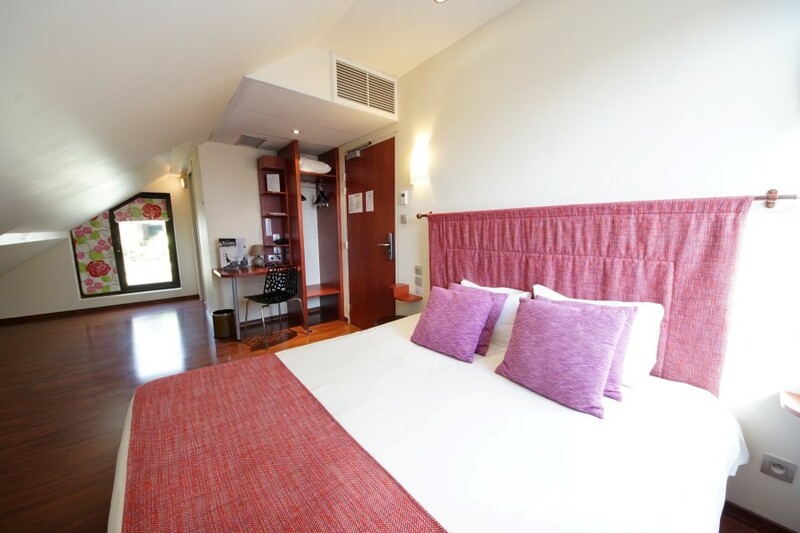 ** Only in our Suite and Prestige rooms.